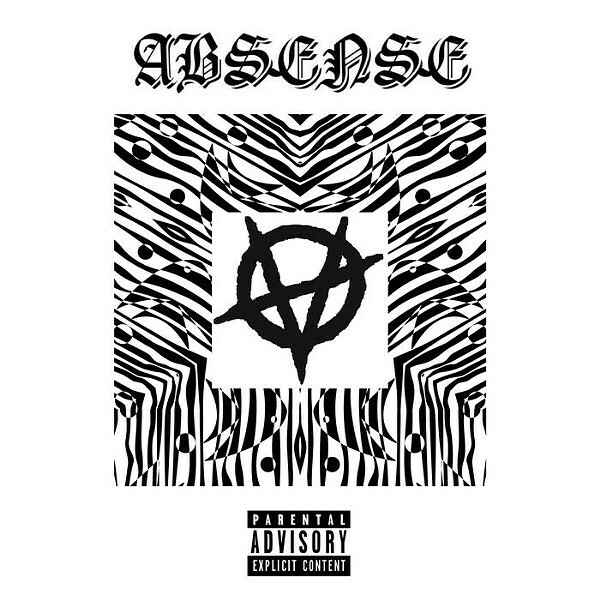 Absense's eponymous debut EP brings to mind the perils of youth, confronting the listener with the uncertainty of a young person's place in the world. The lyrics deal with heavy issues that give the songs moments of occasional discomfort. Lead vocalist and guitarist Tristan Harvey and drummer Kyle Hunter co-wrote the tunes, which are grounded in a fusion of alt-rock and punk. Recorded at Watchman Studios in Lockport, the EP overdubs guitar parts and adds bass lines to fill out the spare arrangements. Harvey has an everyman's voice that lends itself to the material. Absense's best songs -- "I've Tried" and "Leave Me Alone" -- are compressed, upbeat and clock in less than two and a half minutes. The band captures the spirit of teen angst and spins it into a thing of significance.